It is always a pleasure to eat by the water – listening to the ocean waves, gazing at boats while they pass by on a river, the sound of a fountain, are all captivating and appetite enhancing. 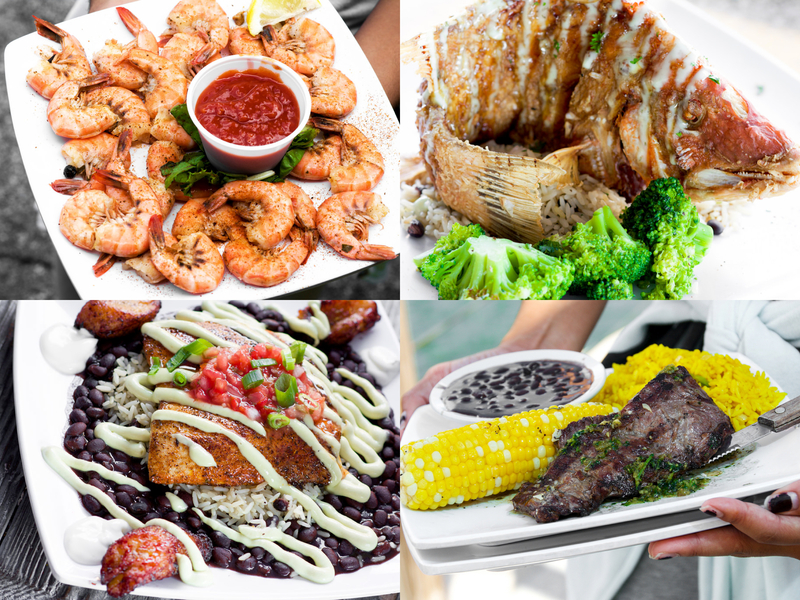 Here is just a little list of places visited in Miami, restaurants that are always fun and serve delicious food. Each location is different but with one thing in common – all are just steps away from a river or an ocean. 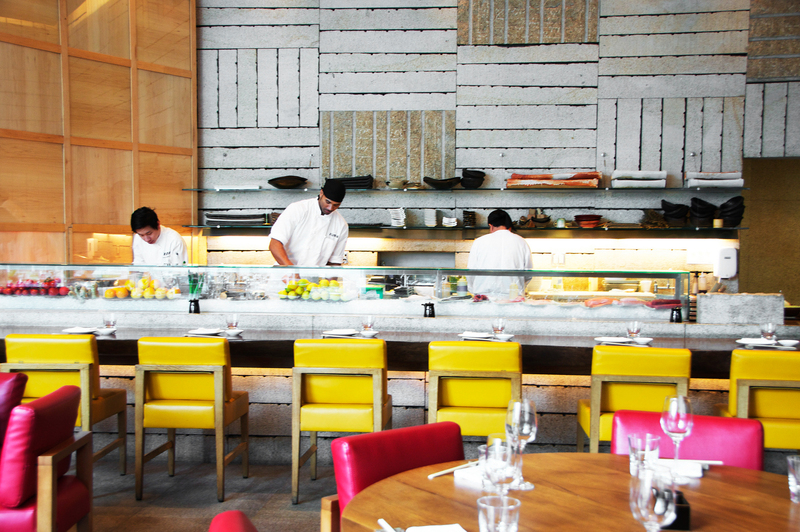 A modern Japanese restaurant that serves an array of plates served Izakaya style (informal and shared by the table). 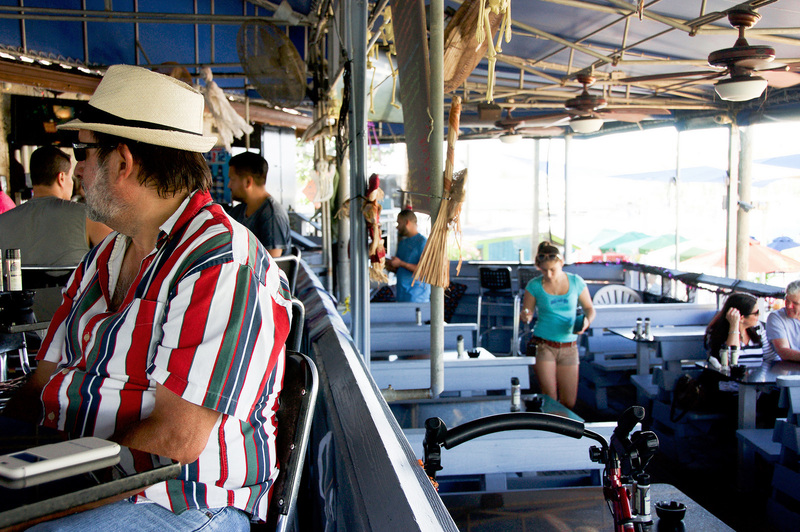 Seating is available inside or outside, where Biscayne Bay meets the Miami River. The Spicy Beef Tenderloin with sesame, red chili and sweet soy is not an ordinary steak and is a must-try. So is the Zuma Special Chocolate dessert served with vanilla bean ice cream. Garcia’s has been around since 1966 when it first opened as a fish market. You can still buy fresh fish here to take home but they also cook it too! The menu is varied and everything is fresh. 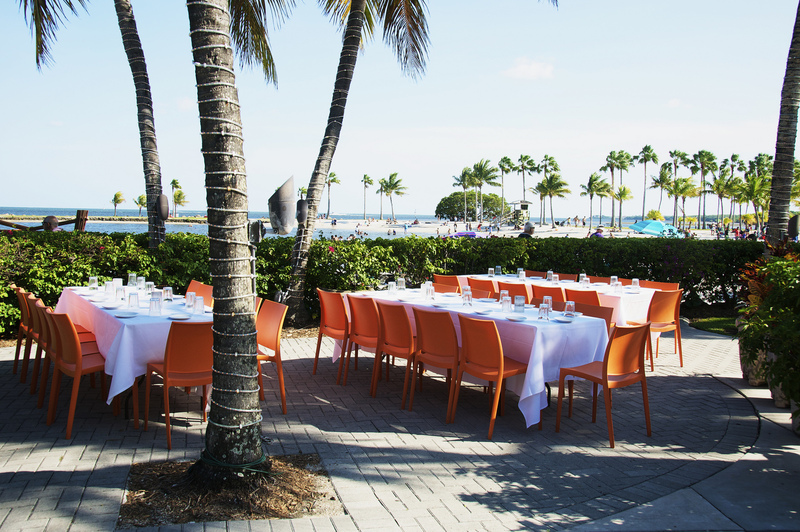 Sitting right next to the Miami River while eating is essential and quite an unforgettable experience. The Grilled Lobster is delicious. 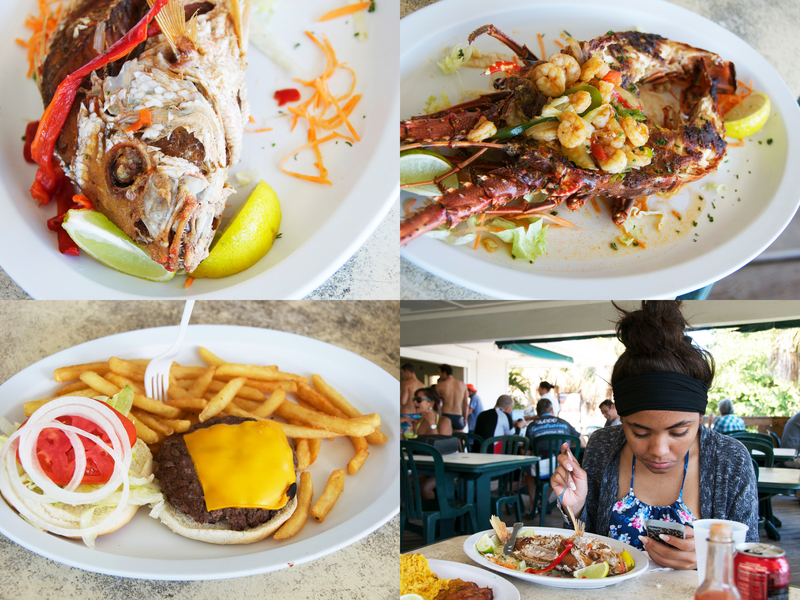 My favorite is the Grilled Cracked Conch, which is always amazing. Situated right next to Garcia’s, Casablanca is also a treat. 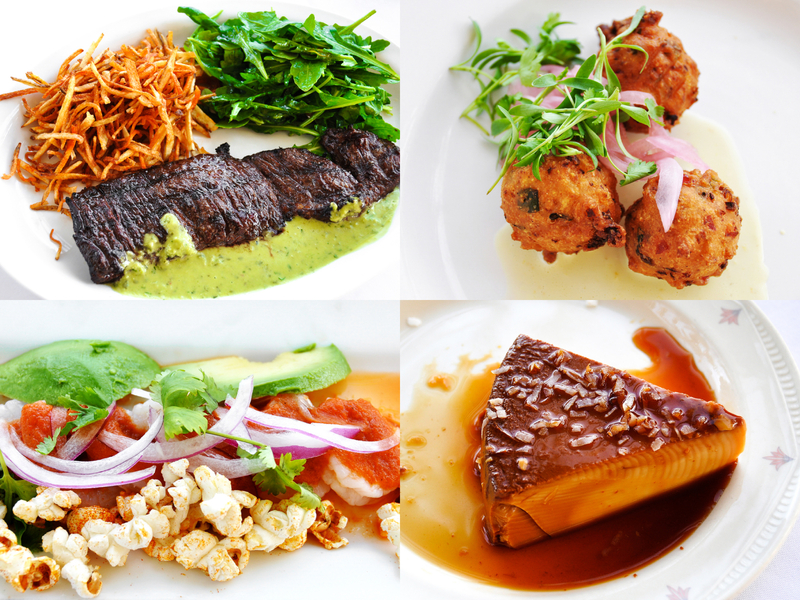 The view of the Miami River is spectacular and the dishes, both savory and sweet, get a gold medal from my belly. 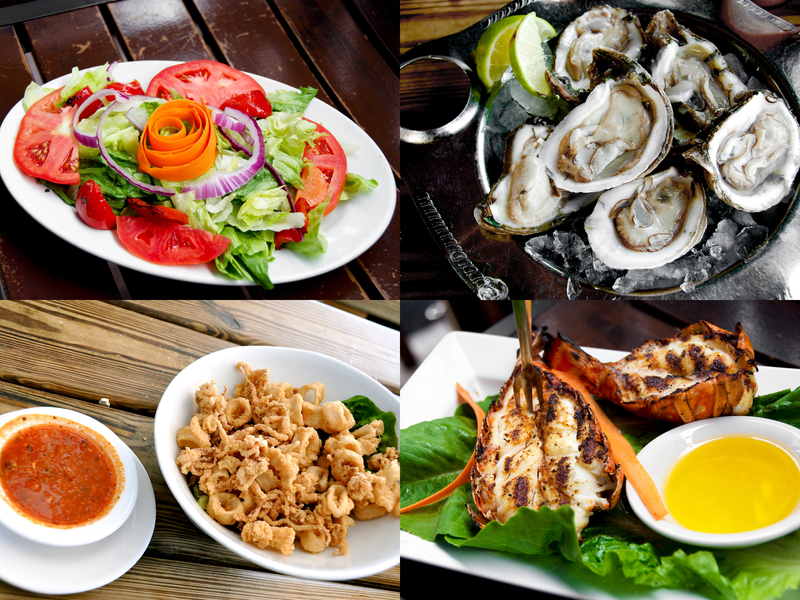 Loved the Octopus Ceviche and the Casablanca Grilled Parrillada – Prawns, Calamari, Oysters, Green shell Mussels, Clams, grilled fish filet Sizzling with ragout of vegetables. 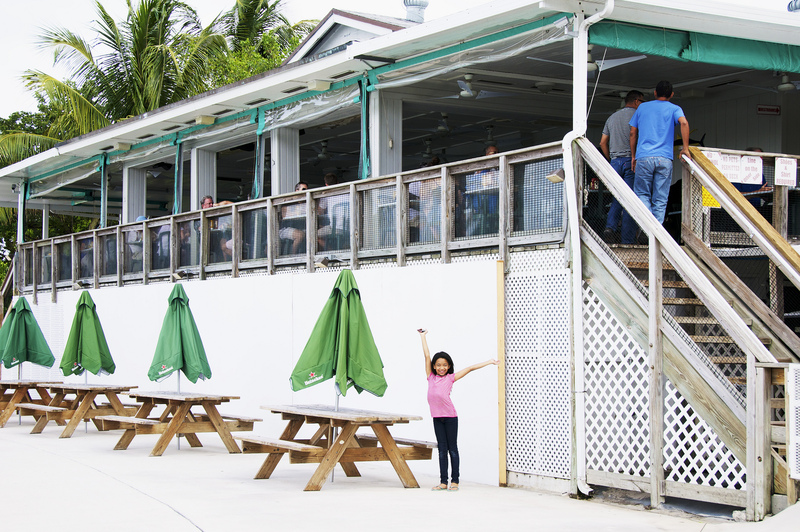 Located within Bill Baggs State Park, this café has been open since 1995. 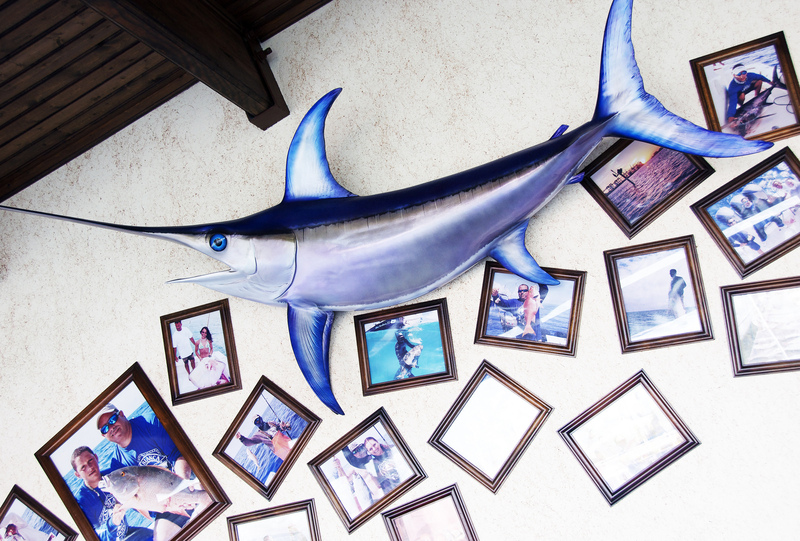 Steps away from the beach, this restaurant serves excellent seafood in a very informal setting. 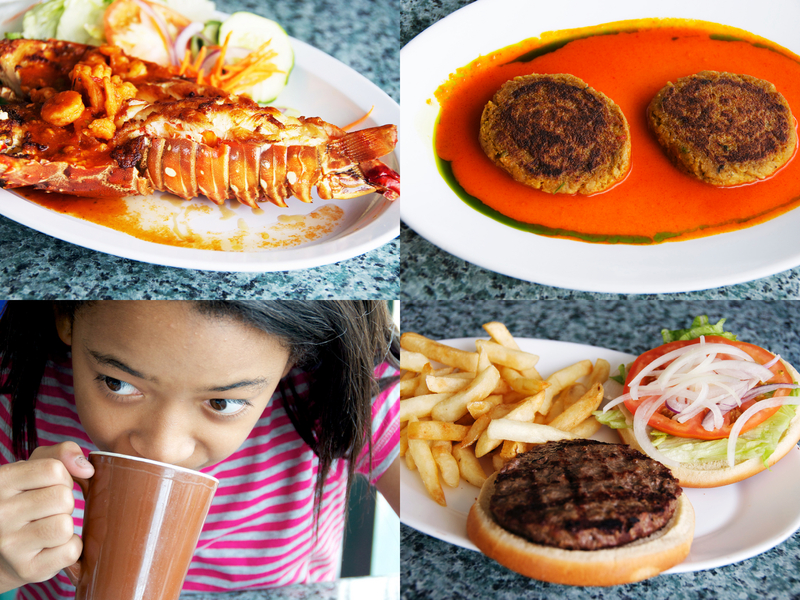 Try the Whole Fried Fish and the Lobster in Creole Sauce. They are both fantastic. They also open for breakfast. Boater’s Grill is also in Bill Baggs State Park. 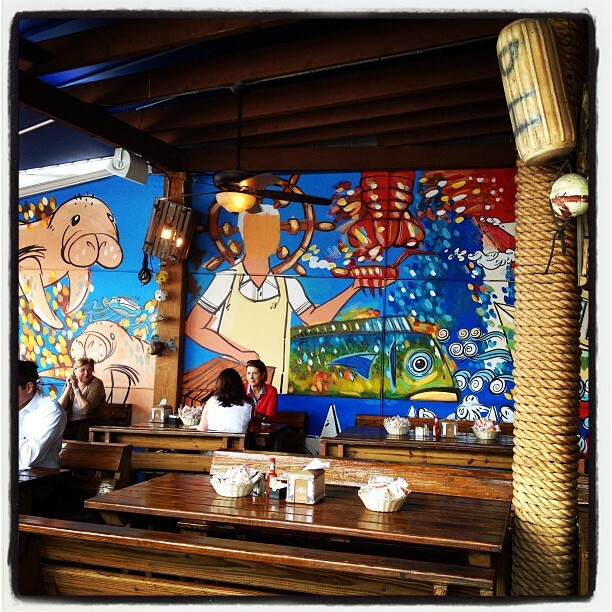 The best thing about this place is the vibe – casual, relaxing, family-friendly with a view of No Name’s Harbor. 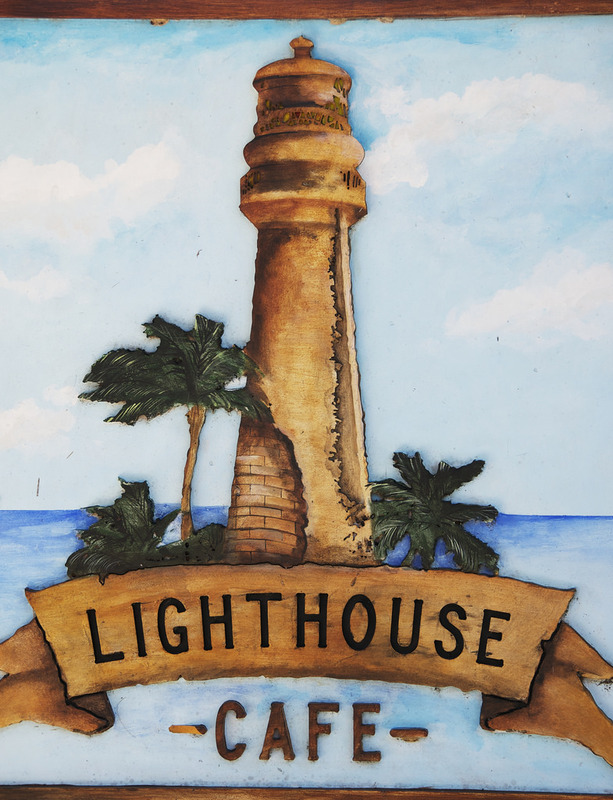 The menu is very similar to the Lighthouse’s Café and it’s also open for breakfast. The Open face Grilled Florida Lobster, topped with shrimp is not something you should overlook. 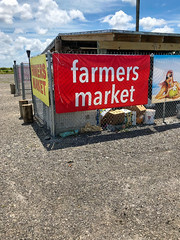 This is another popular spot that has been opened since 2005. The view is outstanding and the food is very good. The Blackened Dolphin Avocado is unique – served with black beans, rice and cilantro avocado cream topped with fresh salsa. 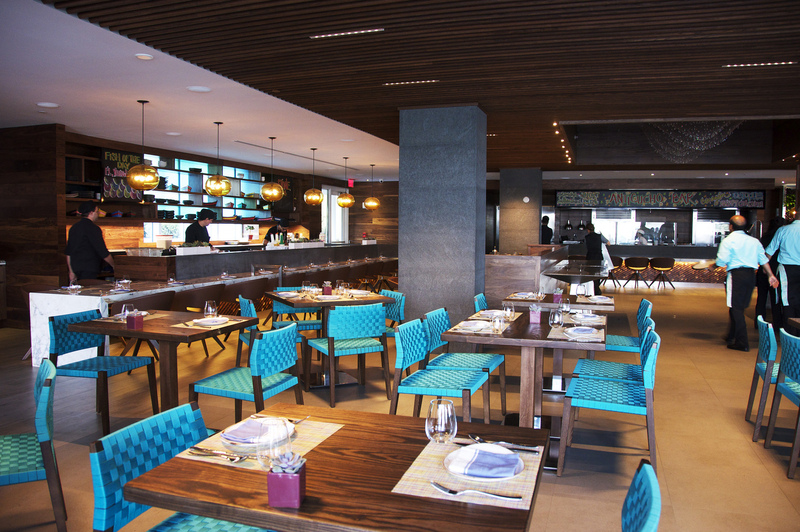 This restaurant overlooks Biscayne Bay and the Miami skyline and offers both indoor and outdoor seating. The food is outrageously good. 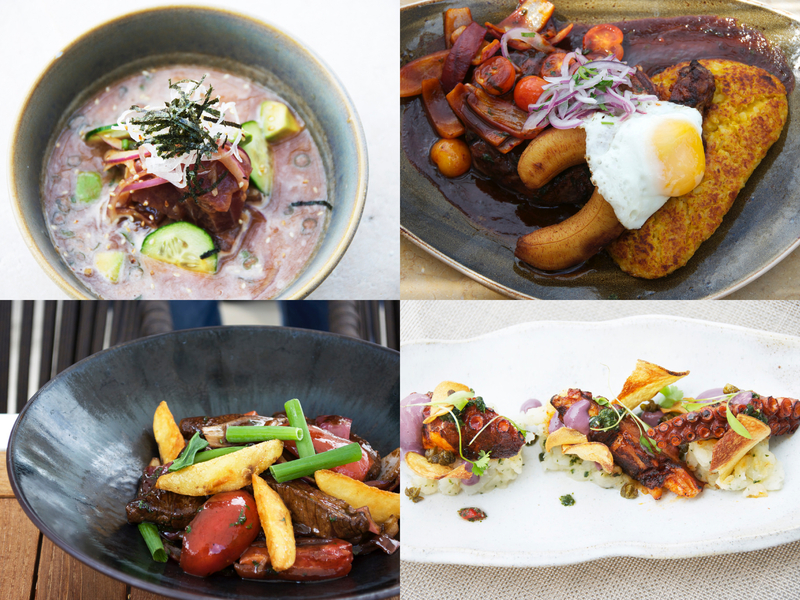 The Ceviche Nikkei – tuna, red onions, nori, avocado, daikon, cucumber, nikkei tamarind leche de tigre is outstanding and so is the classic Lomo Saltado – stir fried angus beef, potatoes, red onions, tomatoes, soy sauce, cilantro, thick cut fried potato wedges. 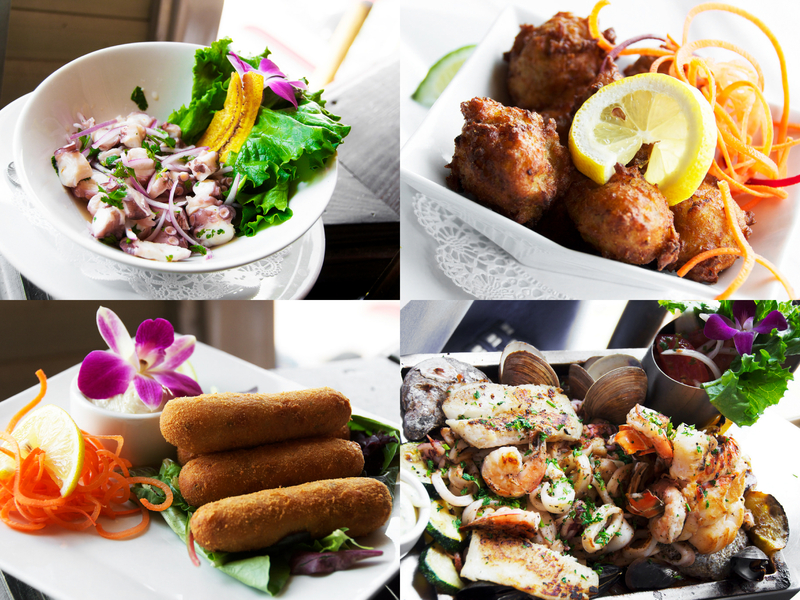 The menu is full of Peruvian treats, so try everything! Another restaurant located in a park. The Matheson Hammock Park is a one-of-a -kind State Park surrounded by the ocean. 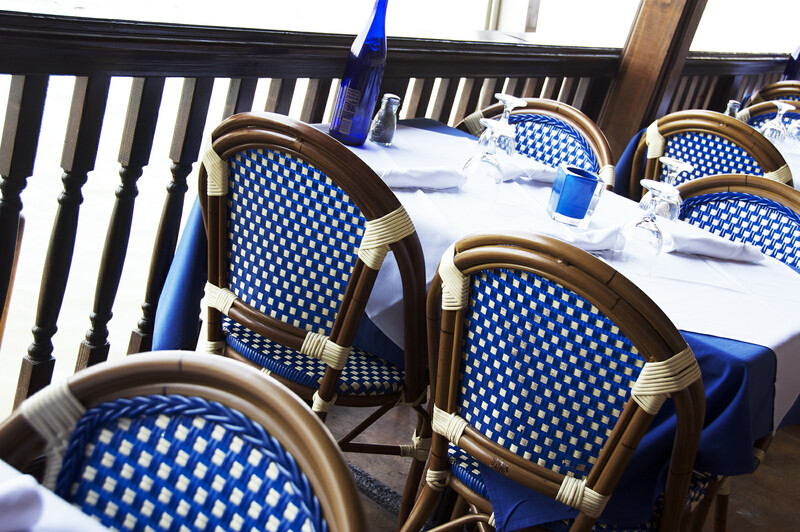 The sea breeze and view adds to the enchantment of the dishes. 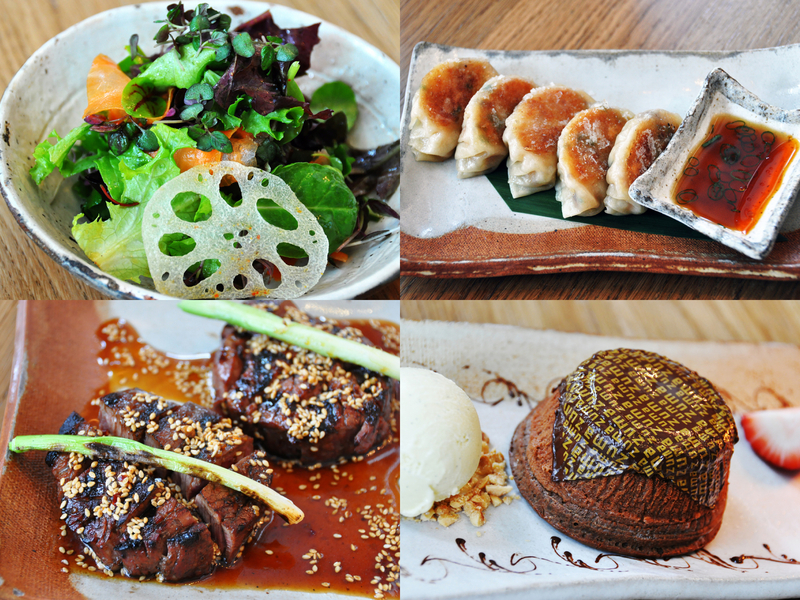 Everything on the menu is so good; it is hard to choose what to eat. 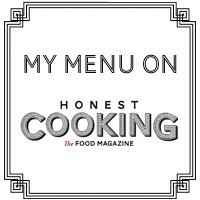 My favorite dessert here: the Caramel Flan, drizzled with toasted coconut and swimming in caramel sauce.